Our Federation has many Nation Builders and we do appreciate and salute them all. However, cricket and football has brought triumph to our shores on many occasions. As we continue to progress as a Nation though, the time is right to pay homeage to our athletes in the various discplines. If we were to evaluate the contributons of Mr. Willett and the late, Elvis ‘Star’ Browne to the development of Cricket and Football on Nevis and St. Kitts respectively, one would conclude that they would of touched the lives and influenced many a youth during their tenures in coaching. 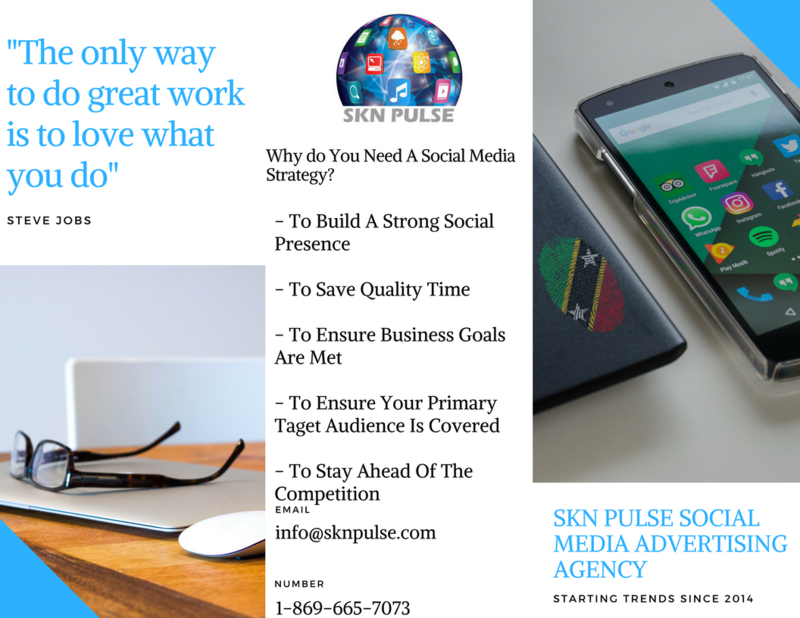 Today, as we reflect, the management of SKN PULSE MEDIA acknowledges their contributions to the development of sports.